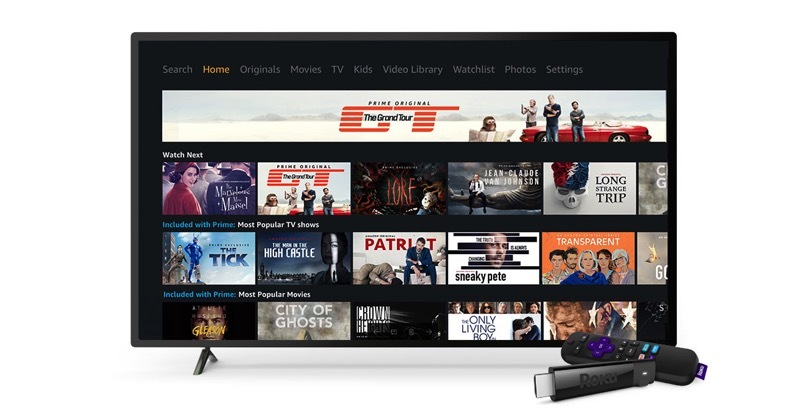 Roku has announced its streaming media platform now supports Amazon Prime Video in Canada. This means Amazon Prime members with included access to Prime Video can now watch streaming TV shows, movies and more on their Roku devices. Click here to sign up for Amazon Prime—and click here to buy a Roku Stick.